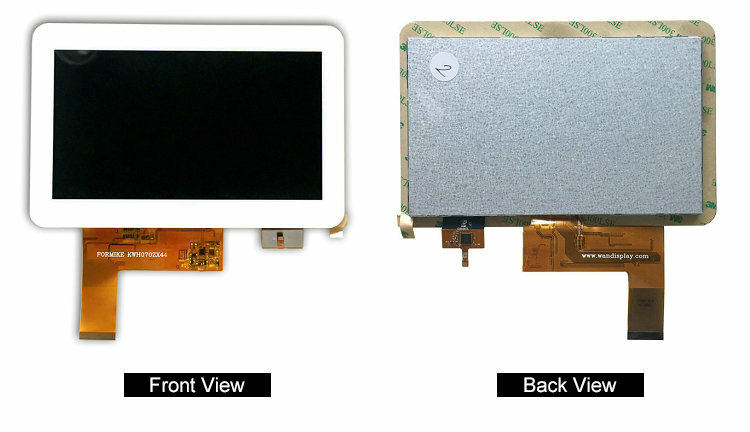 * KWH070ZX44-C01 is a Transmissive type color active matrix liquid crystal display (LCD). 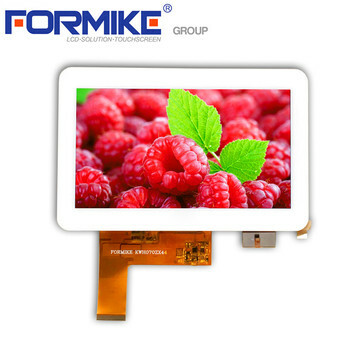 * It is composed of a TFT LCD panel, driver IC, FPC, resistive touch panel and backlight. * Backlight with different brightness options from 250 - 1000cd/m2 are available. 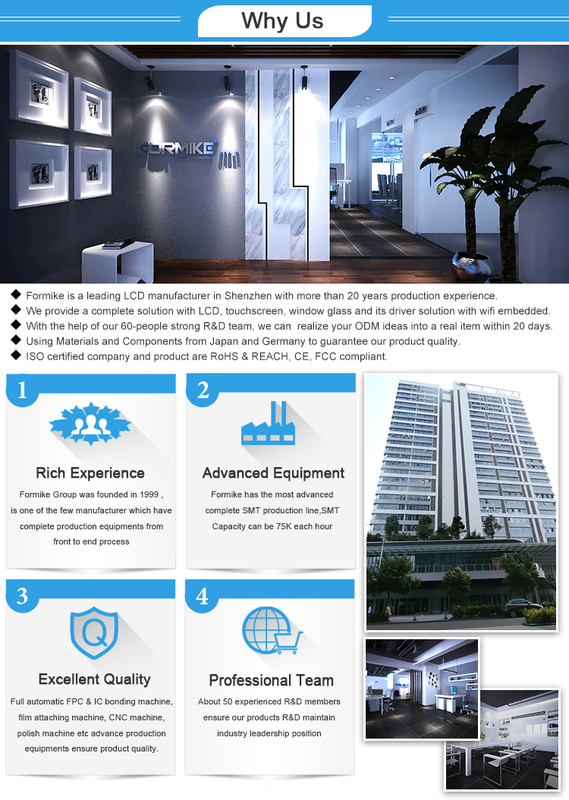 * With resistive touch panel option, specific touch panel can be designed & customized. A: Yes, we offer 12 months warranty for our products. 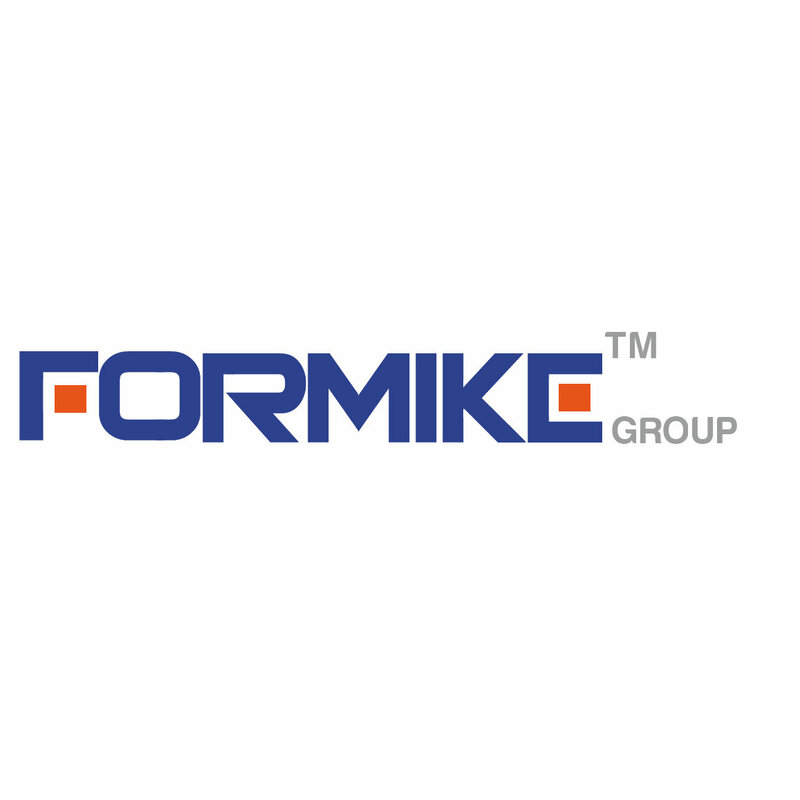 Damage due to misuse, ill treatment and unauthorized modifications and repairs are not covered by our warranty. A: We usually accept the payment methods include T/T, Western Union and Trade Assurance. 50-100% deposit in advance and balance before shipping upon the payment amount. Buyer can choose which payment ways that you accept. 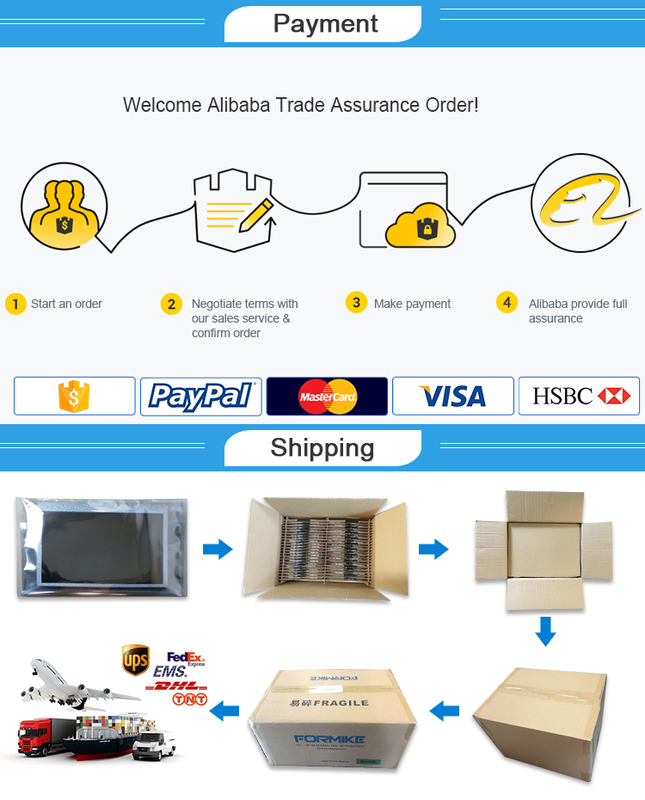 For small quantity orders we ship by UPS Air-Express,or DHL/FEDEX/TNT/EMS Express service, it is safe and fast. For large quantity orders we ship by buyer's cargo agent in China, we can also ship by Air transportation or sea transportation. 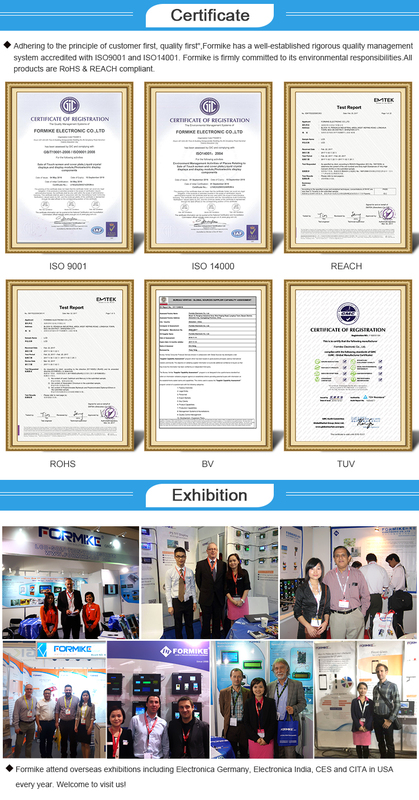 The supplier is ranked number 2 by transactions data in Optoelectronic Displays. 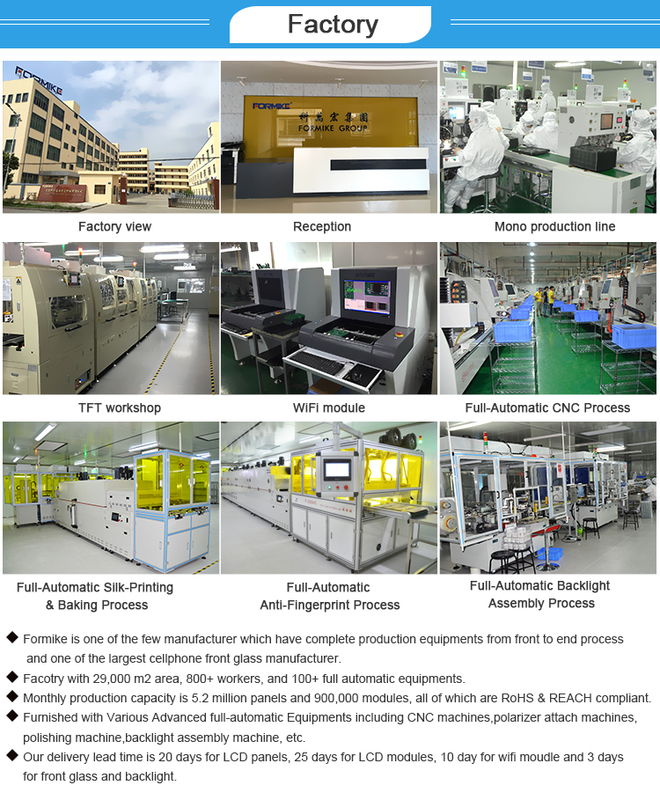 The supplier is ranked number 1 by delivery data in Optoelectronic Displays.